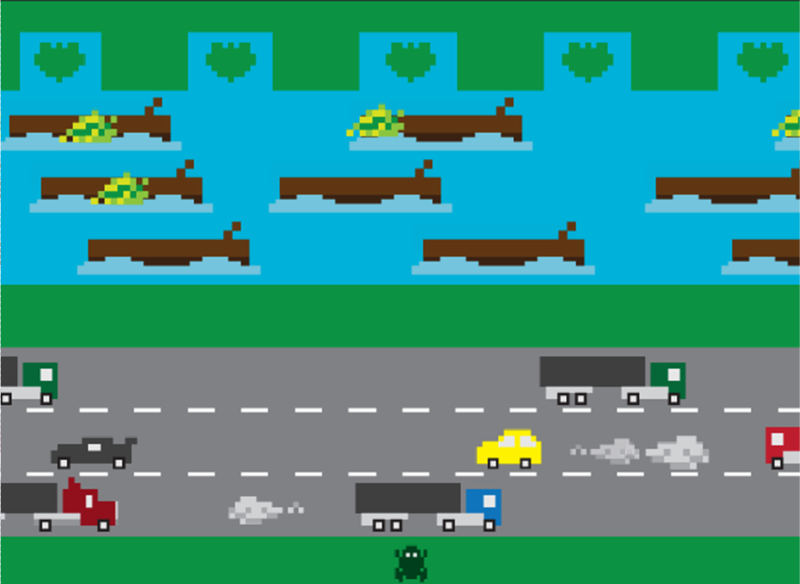 Frogster video game asks the question, why would the frog ever want to cross the road? Just in time for Earth Day: Check out this educational video game from the Vancouver Aquarium. Frogster challenges the gamer to protect amphibians from all of their biggest foes, including pollution and chytrid fungus. Among many other activities created by zoos and aquariums, this is a great way to get kids wondering, learning, caring, and helping. I did a post a few days ago about the real tragedy of frogs crossing roads.